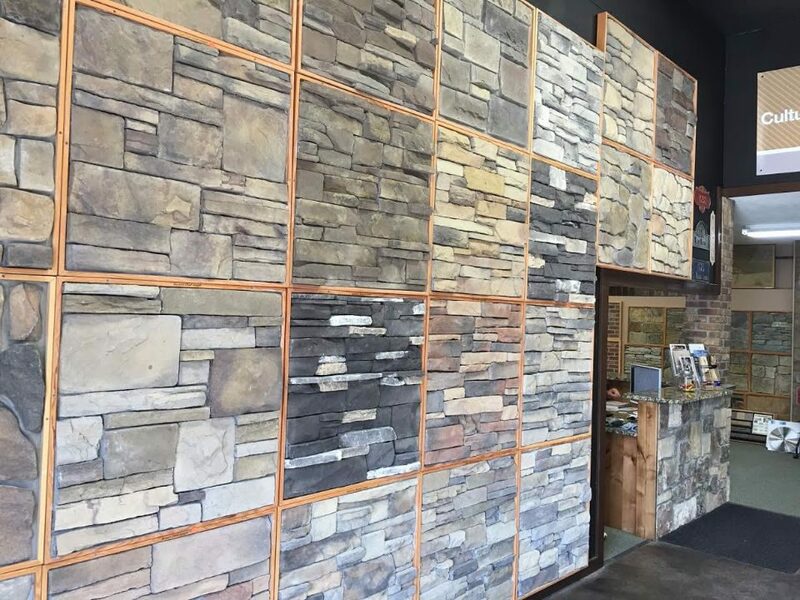 Our Pocatello showroom opened back in 1989. It has been recently remodeled to beautifully show our masonry and landscape products. Manager Mark Gibson has been with the company since 1993. We service from the border of Utah clear through the heart of Idaho. We have recently remodeled our conveniently located showroom. Come see it today!